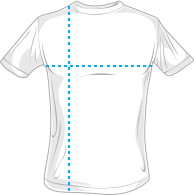 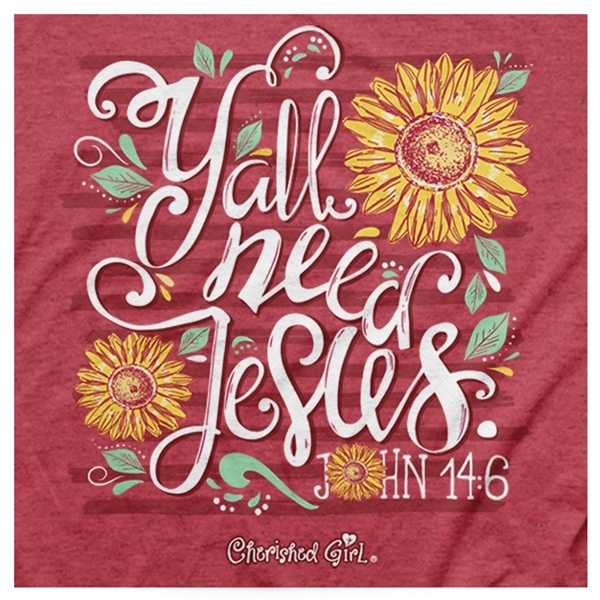 This t shirt reminds us that we all need Jesus. 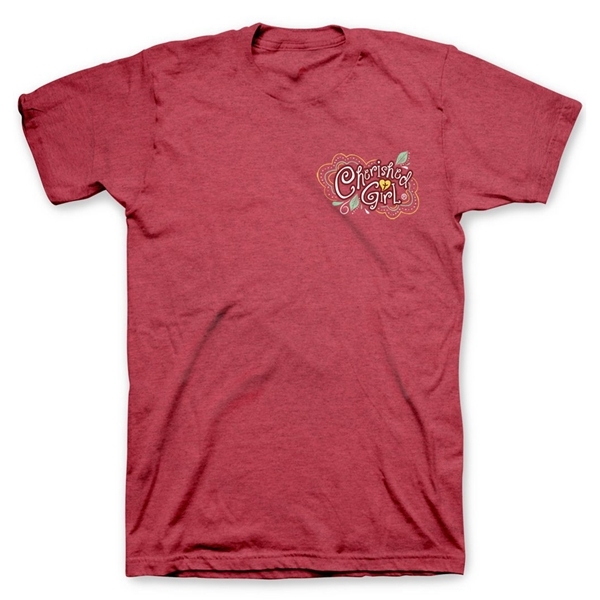 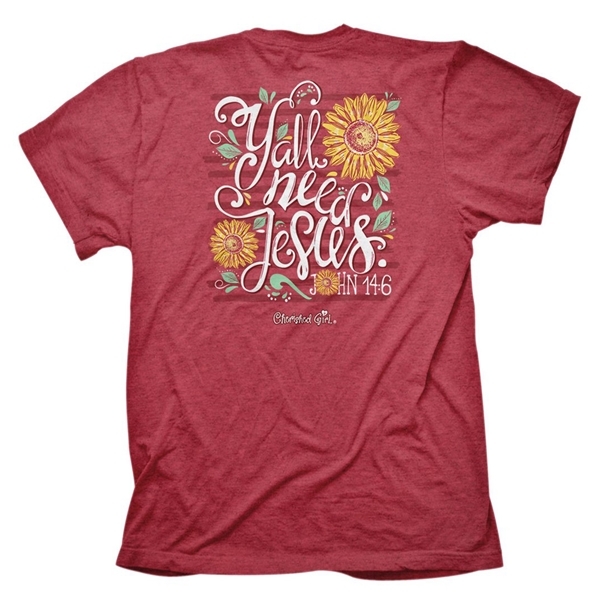 The back features a beautiful sunflower design with the phrase "Y'all Need Jesus" and is inspired by John 14:6 says, "Jesus answered, ‘I am the way and the truth and the life. 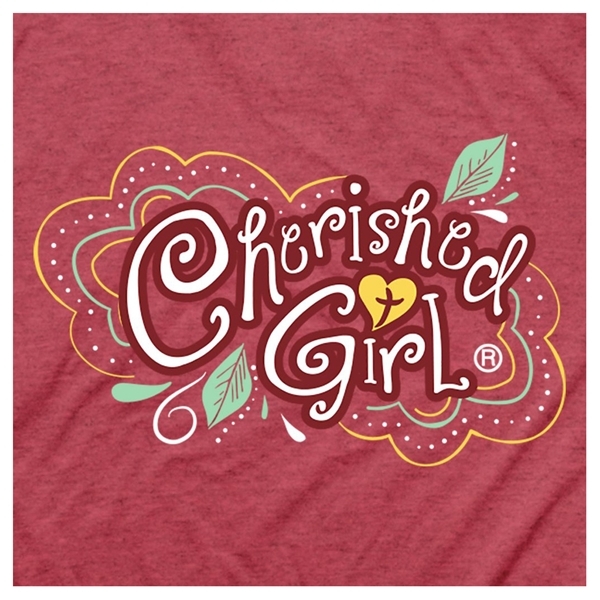 No one comes to the Father except through me."